Integration! It is very clear that integration, in all forms, is the single most critical factor in order to be successful in today’s business world. This was a clear message throughout the conference “Integrate to Innovate” focusing on the Digital Transformation, organized by Radar in Stockholm, April 24 2018. Integration is the key to digital success! The current state of the digital transformation demands new inventions and possibilities. This is pushing integration forward and new innovation demands a lot in terms of data volume, real-time transaction intensity, and thereby maintenance. Increased requirements on your integration platform – Your customers/partners/suppliers require that you provide relevant information, at the right time, in the right way. These requirements involve larger volumes of data being made available in real-time which translates into increased transaction volumes. Integration advances to new levels. This is the effect of new inventions that are a natural extension of the digital transformation. Your integration platform needs to be prepared for increased transaction volumes and real-time integration – this increases the demand for high level maintenance and visualization. Application Programming Interfaces (API’s) – As the demand for real-time integration is increasing API’s are of course a major topic and will open up new possibilities and fast collaborations. But the discussions has finally matured and moved from “using” an API to “API Management” and “API Governance”. 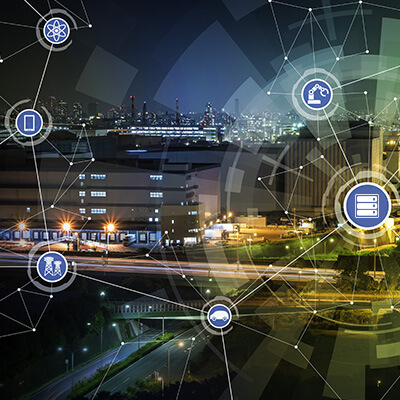 Internet of Things (IOT) – A clear indication that the integration platform is becoming a much more business critical component for all businesses are IoT – in the manufacturing industry and open banking – in the finance industry for example. On this level you must be proactive and act on deviations in the business process flow. Monitoring and process control is increasingly important. You need to be in control of your digital processes to be able to act fast and even “before” something happens. It is also critical that key stakeholders have instant access to all relevant information to be able to act and take the correct decisions based on accurate data regardless of sources, systems or processes. Be ready for the next phase of the Digital Transformation where your “Digital Performance” will be in focus. 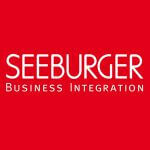 To get more information and how SEEBURGER can support you please contact us for further discussions or attend our webinar “Monitor and improve the Digital Performance of your enterprise” May 15.